A look at where you can find Toland in order to complete the Challenge: The Shattered bounty in Destiny 2: Forsaken. In Destiny 2: Forsaken, players have been struggling to complete the Challenge: The Shattered bounty as they’ve been unable to find Toland. To acquire the Challenge: The Shattered bounty, you’ll first need to pay a visit to Petra Venj. Once you have the bounty unlocked, you’ll then need to complete an objective called Toland Located which, as its name suggests, requires you find Toland in Destiny 2: Forsaken. Having trouble? No worries, we’ve got you covered! Below, we’ve put together a quick guide on where to find Toland and how to complete the Challenge: The Shattered bounty in Destiny 2: Forsaken. After acquiring the Challenge: The Shattered bounty from Petra Venj, you'll need to locate Toland in the Shattered Ruins. In order to complete the Challenge: The Shattered bounty in Destiny 2: Forsaken, you’ll need to know where to find Toland. First, to unlock the Challenge: The Shattered bounty, pay a visit to Petra Venj in the Dreaming City. Upon interacting with Petra Venj, you’ll be able to acquire the daily bounty she has on offer. With the Challenge: The Shattered bounty unlocked, you’ll then need to visit the Spine of Keres region. There, head through the building where the Oracle is located and out the other door. There’s a path outside, follow this to the end, then jump a few rocks poking out in the mist. Next, open your inventory and use a Tincture of Queensfoil to become Ascendant. With this completed, a Taken portal should spawn in front of you. Jump into this portal and you’ll be taken to the Shattered Ruins. It’s here in the Shattered Ruins where you’ll find Toland. If you’re lucky, Toland will be in the immediate area when you spawn in the Shattered Ruins. Note that Toland can be hard to spot, as he appears as a small orb of energy floating above the ground. To spawn in the right location within the Shattered Ruins, you'll need to have some Tincture of Queensfoil on hand in Destiny 2: Forsaken. If you don’t spot Toland when you spawn, you’ll likely need to search for him in the surrounding area. While some Destiny 2 players have returned to Orbit and tried spawning in again, this will waste another Tincture of Queensfoil. Rather than doing this, we recommend climbing the jumping puzzle and searching around for Toland. 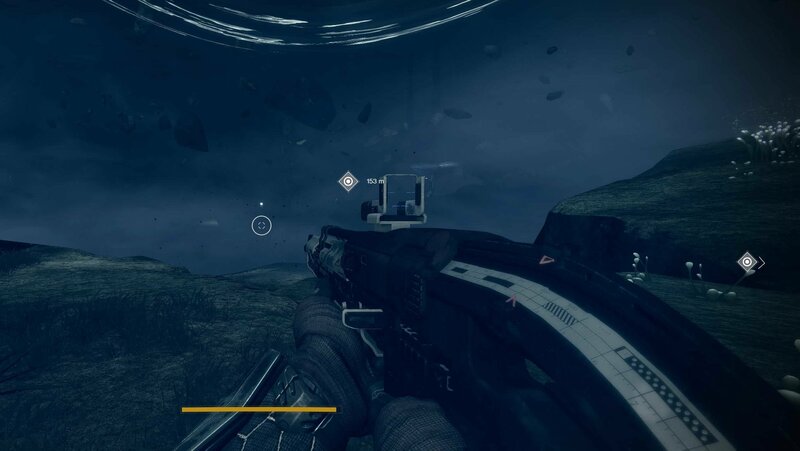 You likely won’t have to go too far from where you spawn, but in the event you’ve been searching and can’t find him, you can try the respawn method so long as you have enough Tincture of Queensfoil on hand. To help, you can go back and read through our guide on how to get Tincture of Queensfoil in Destiny 2: Forsaken. When you’ve located Toland, interact with him. When he’s finished talking, you’ll have completed the Challenge: The Shattered bounty and Toland Located objective. To receive your rewards, simply return to Petra Venj in the Dreaming City. For a visual guide, you can also refer to this helpful video from YouTuber Esoterickk. Were you able to find Toland? 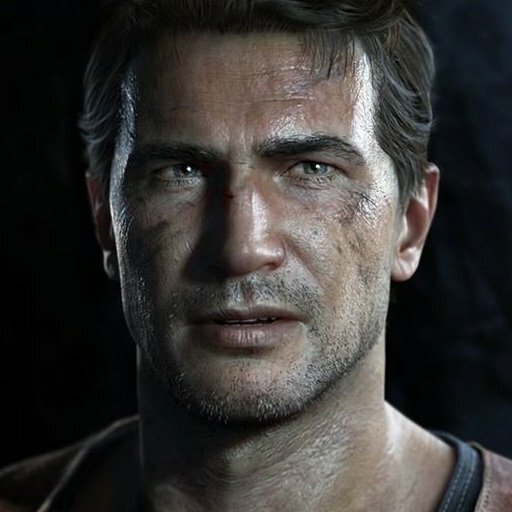 Did you need to respawn, or did you find him after the first spawn? Let us know down in the comments below! 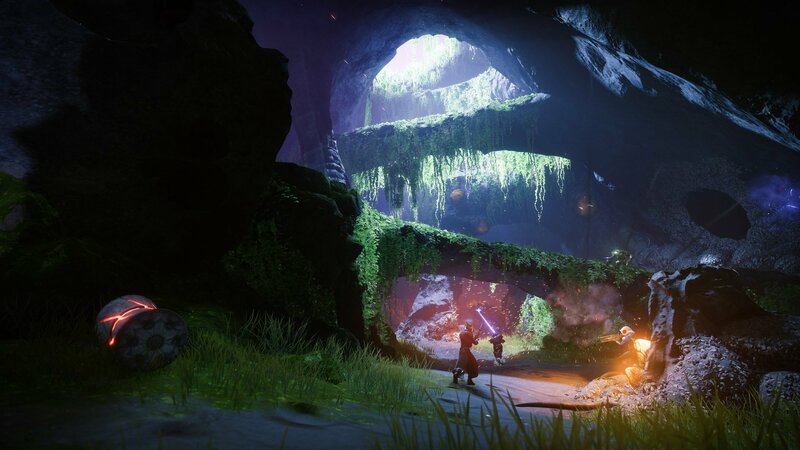 For more on Destiny 2: Forsaken, be sure to check out some of our previous guides including how to get a Charge of Light in Destiny 2: Forsaken, all Dead Ghost locations in Destiny 2: Forsaken, and all new Exotic armor and weapons in Destiny 2: Forsaken. By reading through this guide, you should now know where to find Toland and how to complete the Challenge: The Shattered bounty in Destiny 2: Forsaken.